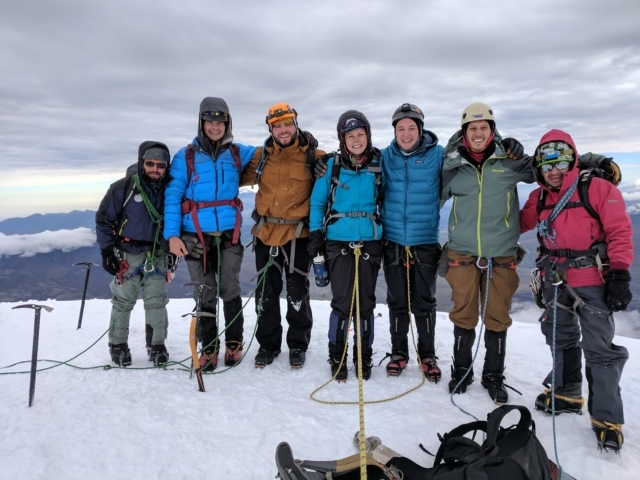 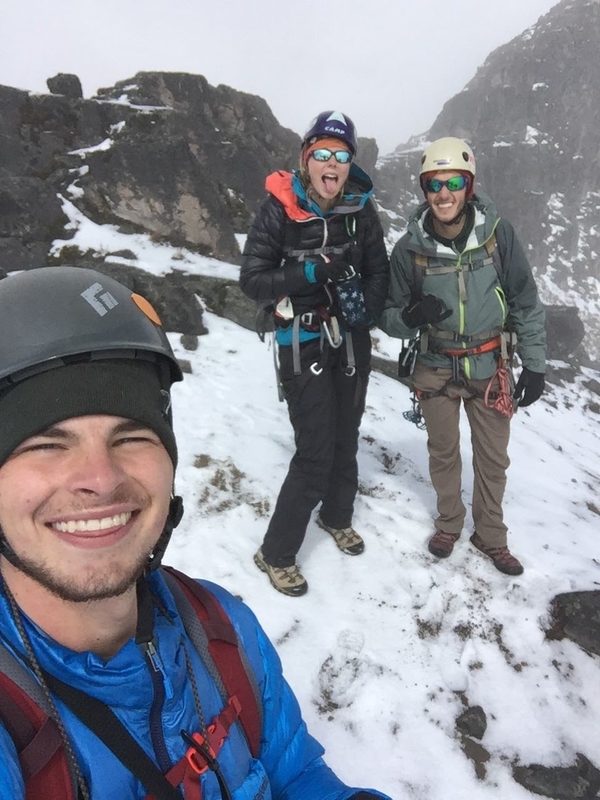 The Ecuador Mountaineering and Service Course is designed for participants who want to challenge themselves in the mountains and in their hearts. 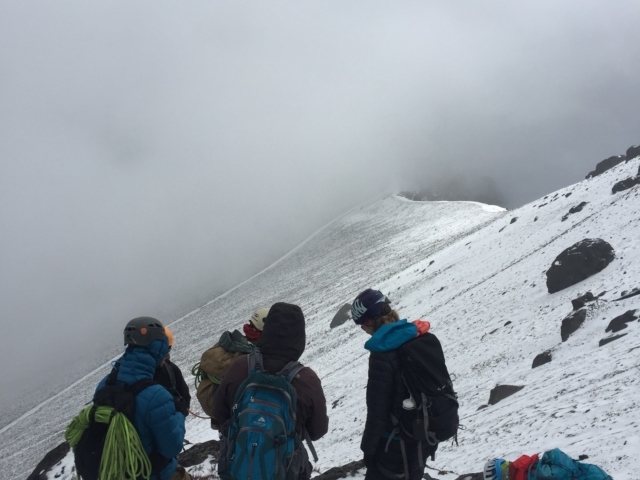 The course combines high-altitude mountaineering and service projects in a rich cross-cultural setting. 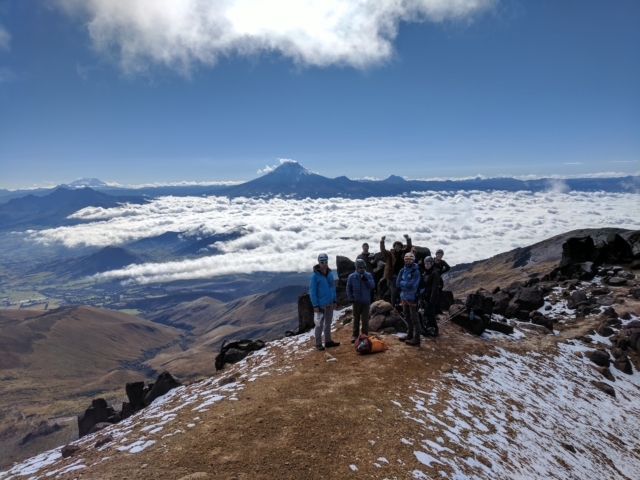 Based in the city of Quito (9,200 ft), this adventure immerses you in the rich beauty of Ecuadorian culture and the Andes. 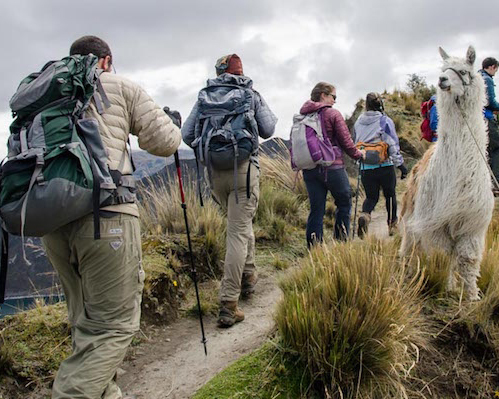 Ecuador is said to be the “Jewel of the Andes.” You will discover the accuracy of this label as you explore stunning mountain ridges, gleaming glacial slopes, and the mysterious grasslands known as the paramo. 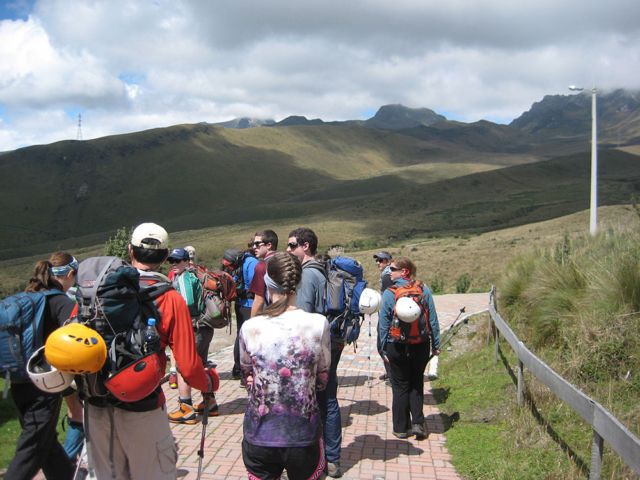 The mountaineering aspect of the course starts with an acclimatization climb up Guagua Pichincha. At 15,692 ft, Guagua overlooks the historic city of Quito. 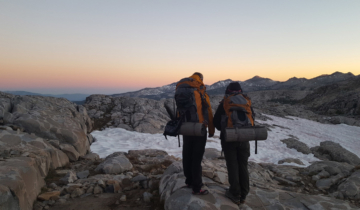 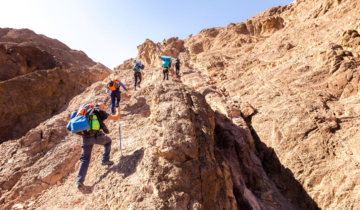 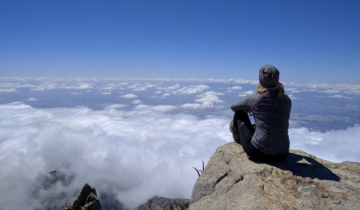 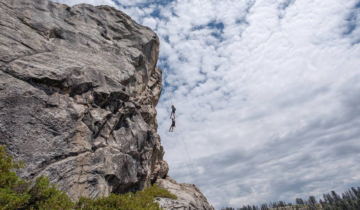 On this climb, you will be rewarded with great views and a sense of accomplishment as you travel across the ridge on fixed ropes, then gain the summit after a short rappel and a bit more climbing. 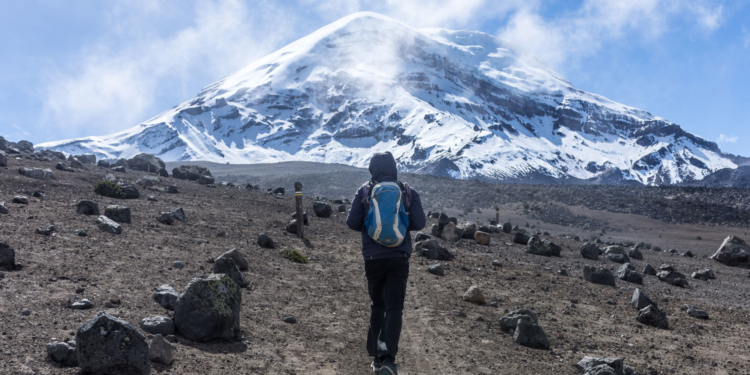 The mountaineering experience culminates on one of Ecuador’s glaciated volcanoes. 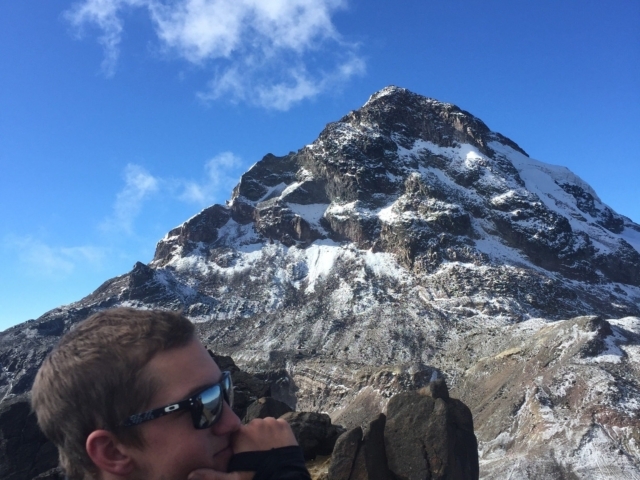 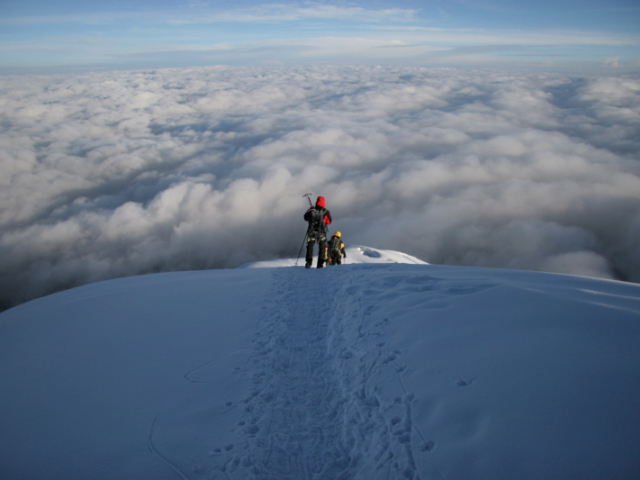 You will have the opportunity to climb Cayambe (18,996 ft) or Cotopaxi (19,347 ft). 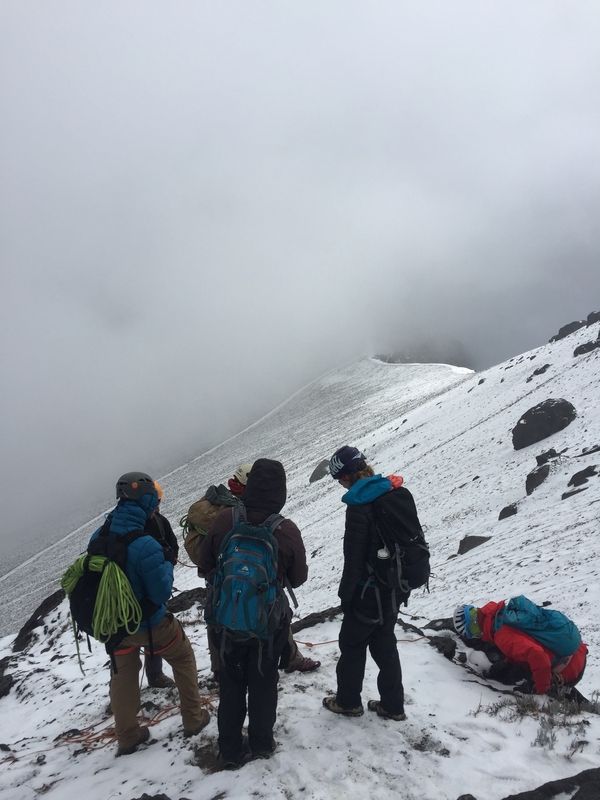 These climbs involve basic mountaineering knowledge that you will gain through a training class on the glacier prior to your ascent. 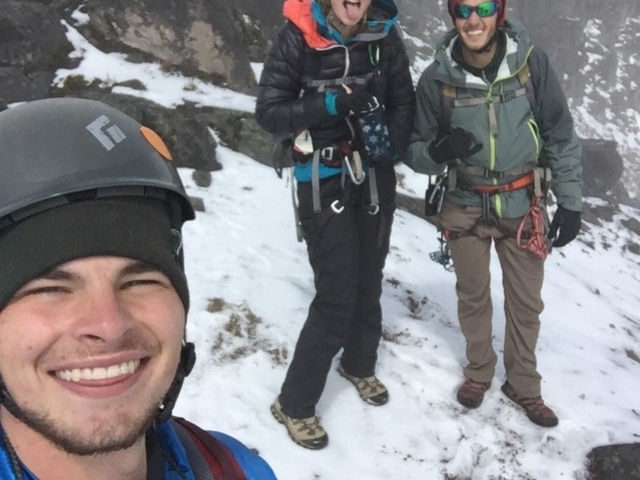 Ice axe and crampon use will become second nature as you challenge yourself with these mountains’ icy slopes. The reward of such challenges will not go unnoticed as your instructors help you process your climb back in Quito over an excellent dinner out. 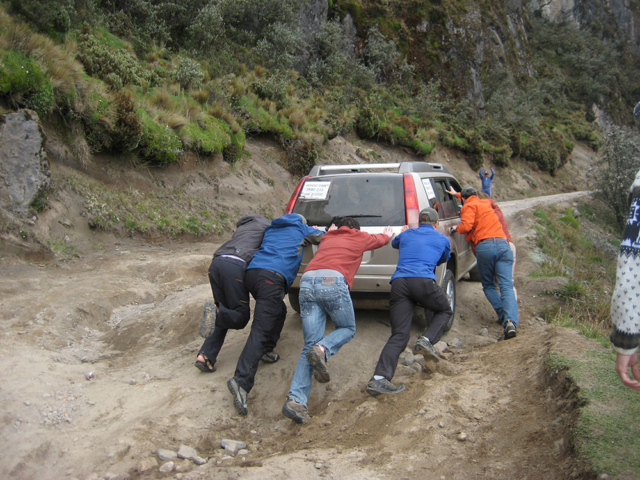 These climbs require no previous mountaineering experience, just some basic physical fitness and drive. 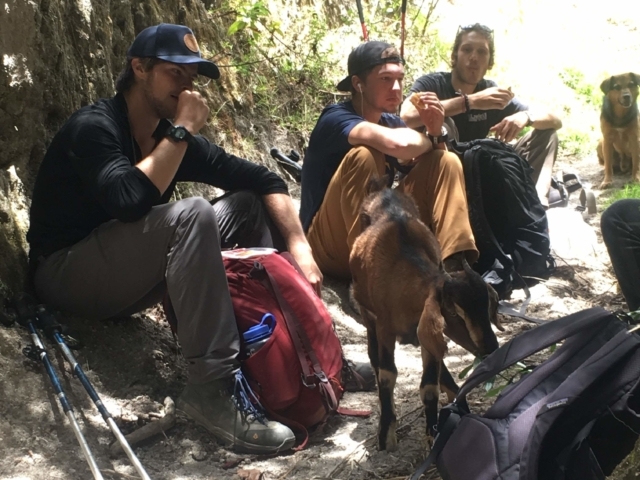 The service projects provide challenges that are just as intense as mountaineering and often much more rewarding. 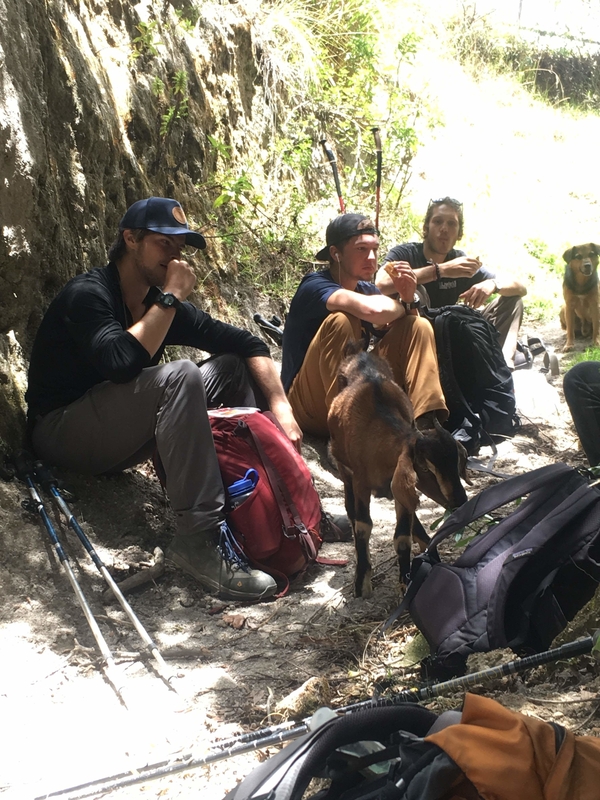 Summit Adventure’s goal is to work side by side with Ecuadorians to help provide for their needs in a real and tangible way. 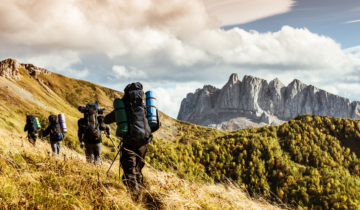 These needs can range from physical to emotional to spiritual. 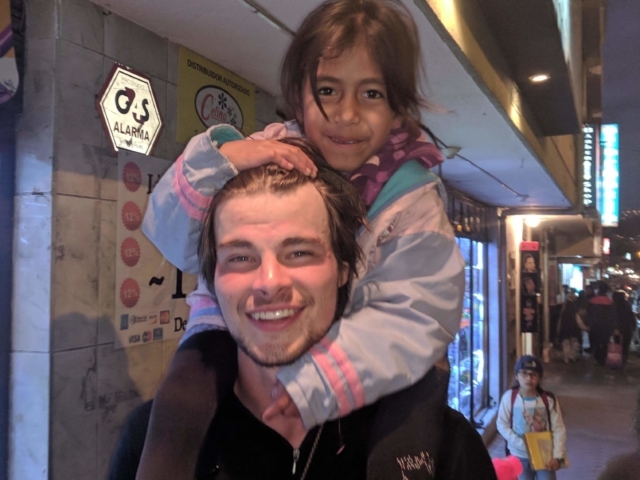 You will engage with local Ecuadorians at a project site, and your task will be based on your interests and skills and the needs of the community. 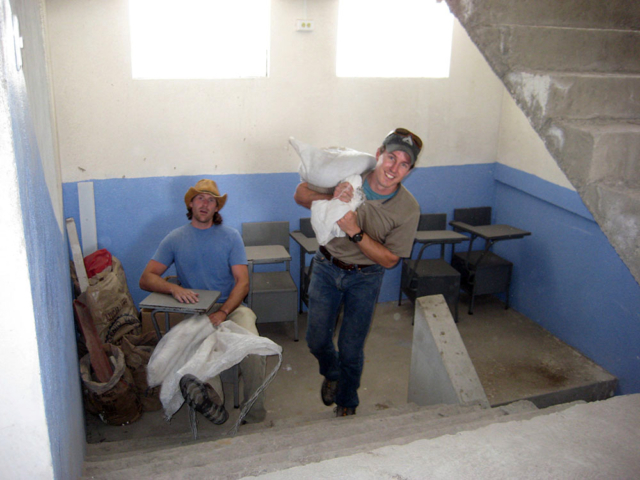 You may be doing construction work side by side with a teenage boy who is trying to earn money for school. 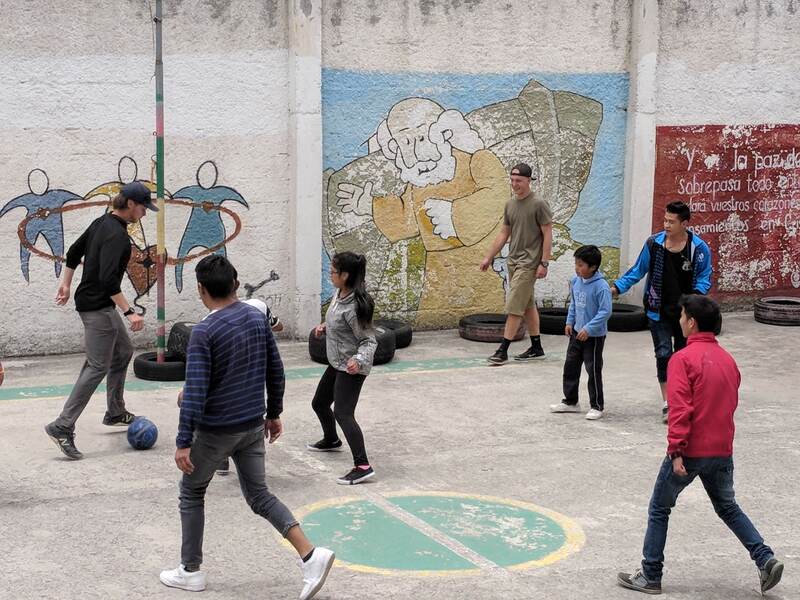 Or you could be playing soccer with a bunch of smiling and laughing kids. 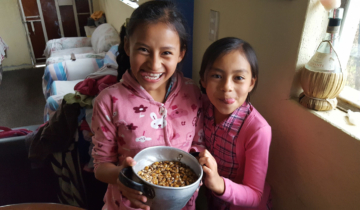 You may even find yourself alongside a social worker in the home of a single mother helping her take care of a baby or even have the opportunity to help create a fair trade business that will provide work for local mothers. 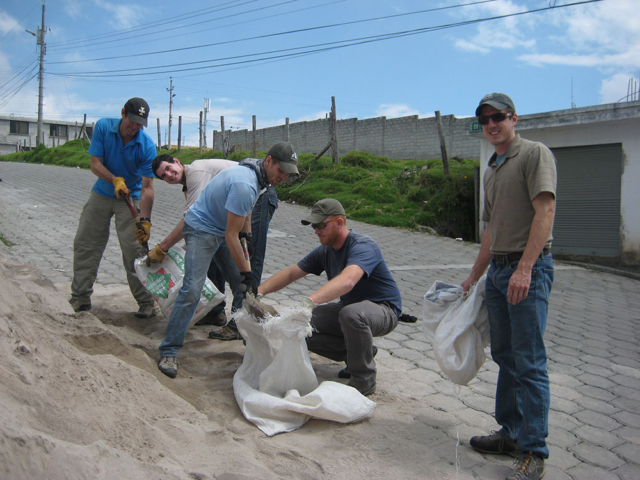 Whatever the situation, you will experience the love and joy of the people of Ecuador in an unforgettable way. 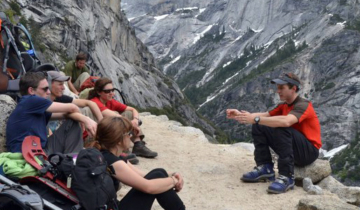 A large portion of the trip will be spent discussing these experiences and how they affect us. 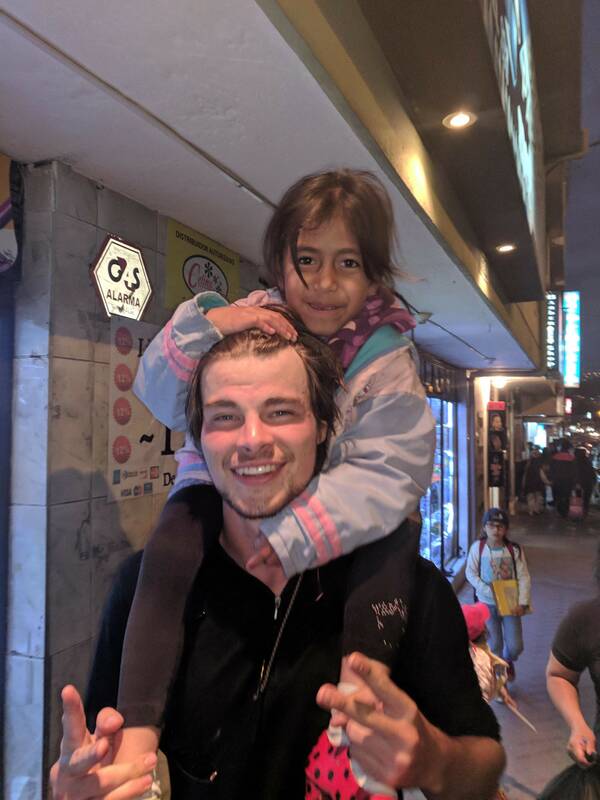 Arrive in Quito, Ecuador. 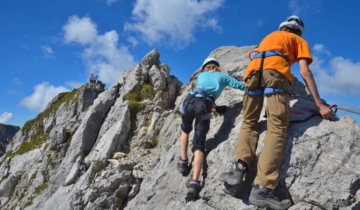 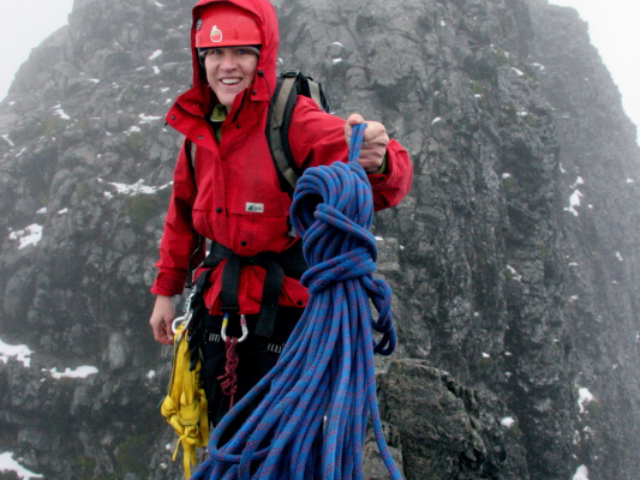 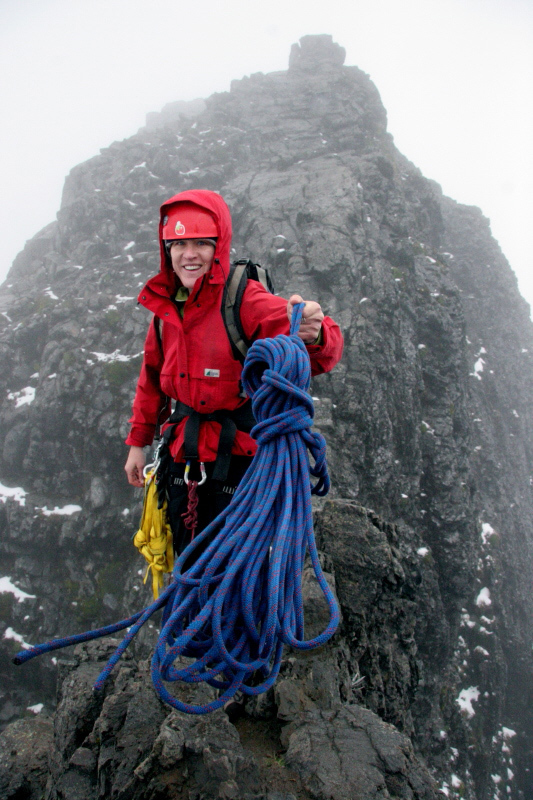 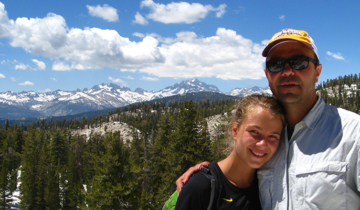 A Summit Adventure instructor will meet you at the airport and take you to our facilities. 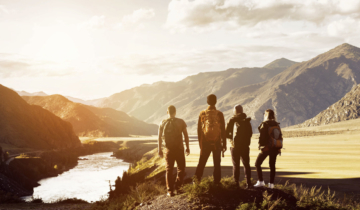 Spend this day getting to know other members of your group and talking about the adventures you will soon share. 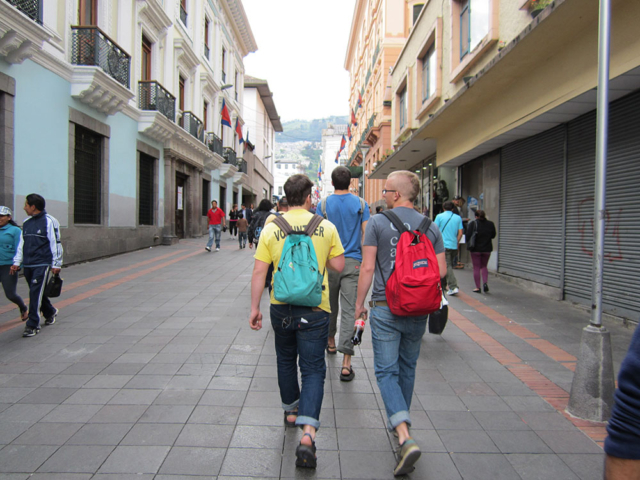 Spend the second half of the day exploring the historic city of Quito and experiencing the local culture. 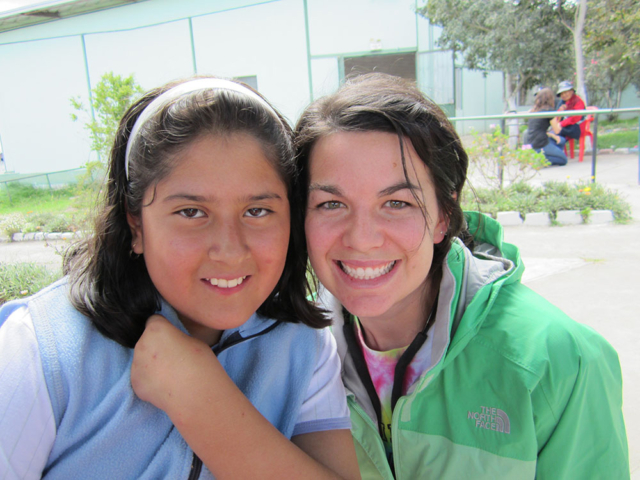 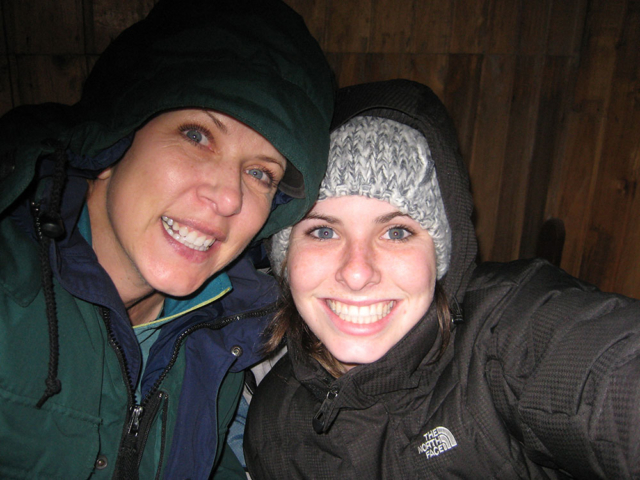 Get to know the site where you will serve: Remanso de Amor. 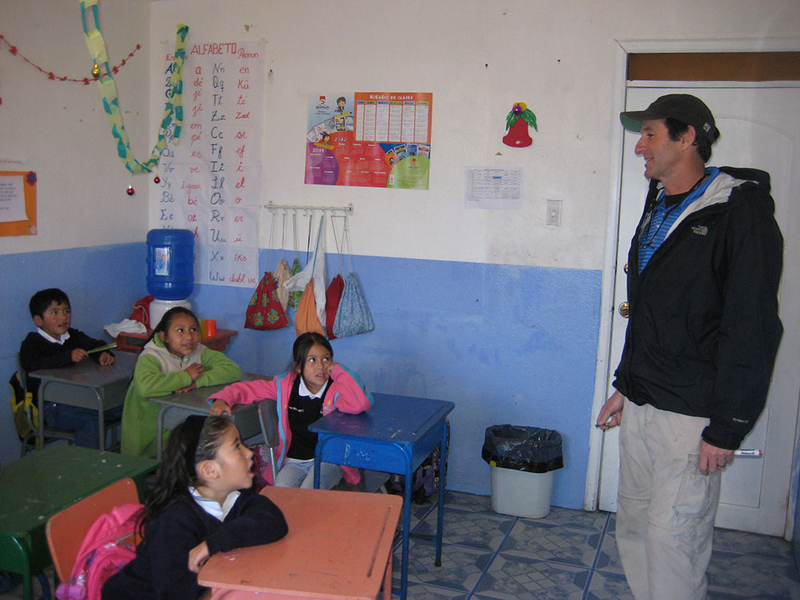 Pastor Carlos Ramiro Maldonado Ordonez will orient you and introduce you to his students, ranging from preschool to tenth grade. Spend the day working and playing with many of the kids who attend school at Remanso de Amor; then spend the evening preparing for your first climb. 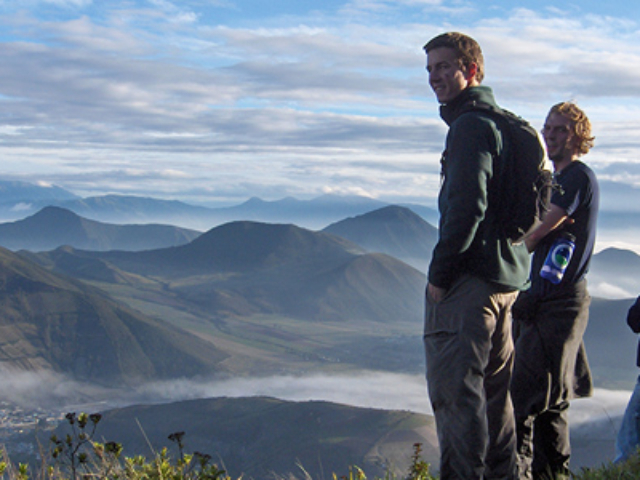 Travel in 4×4 vehicles through the lush lands surrounding Quito. 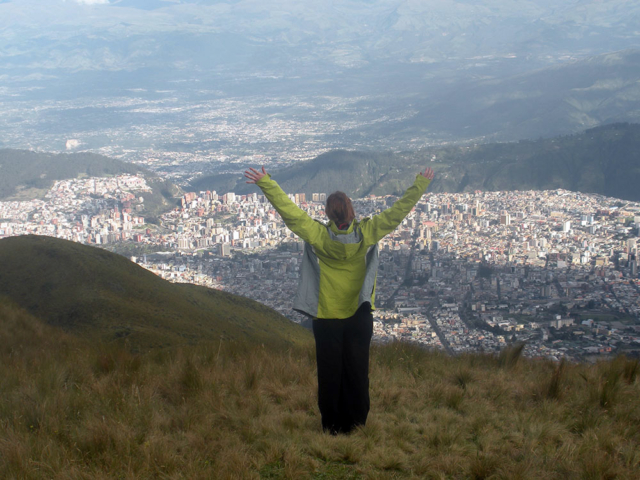 After driving through small villages and past farms on steep mountain roads, you will arrive at the base of 15,692’ Guagua Pichincha. 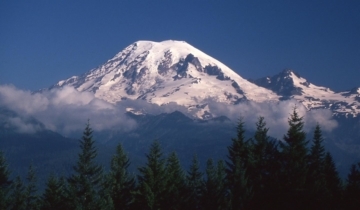 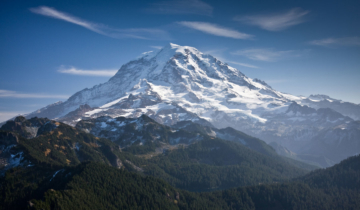 Spend the day climbing this extinct volcano. 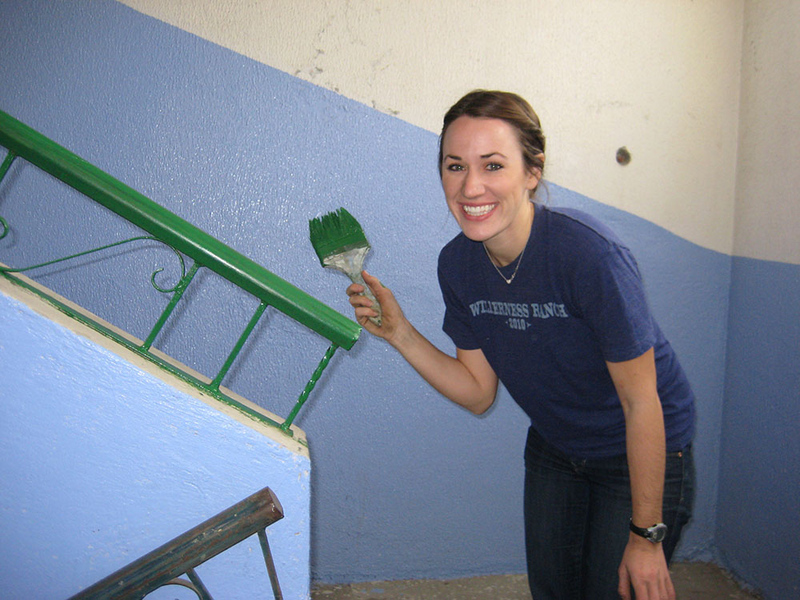 Return to Remanso de Amor for another day of service. 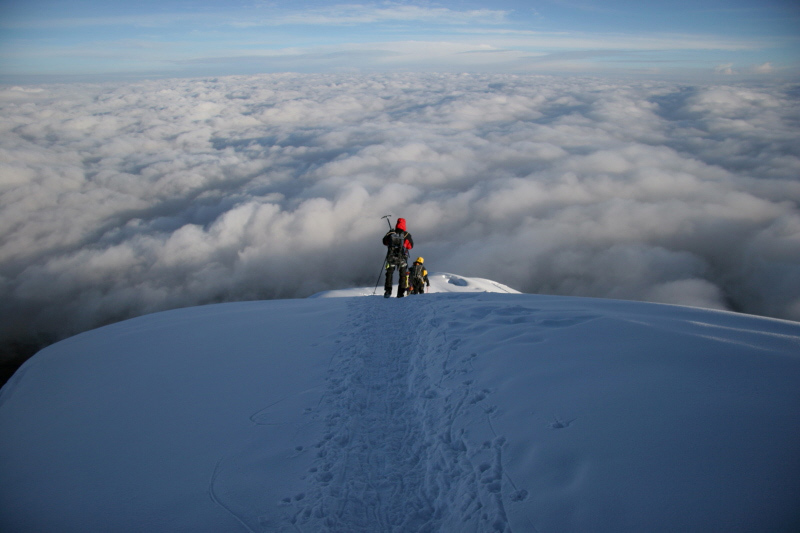 Travel to either Cayambe (18,996’) or Cotopaxi (19,400’). 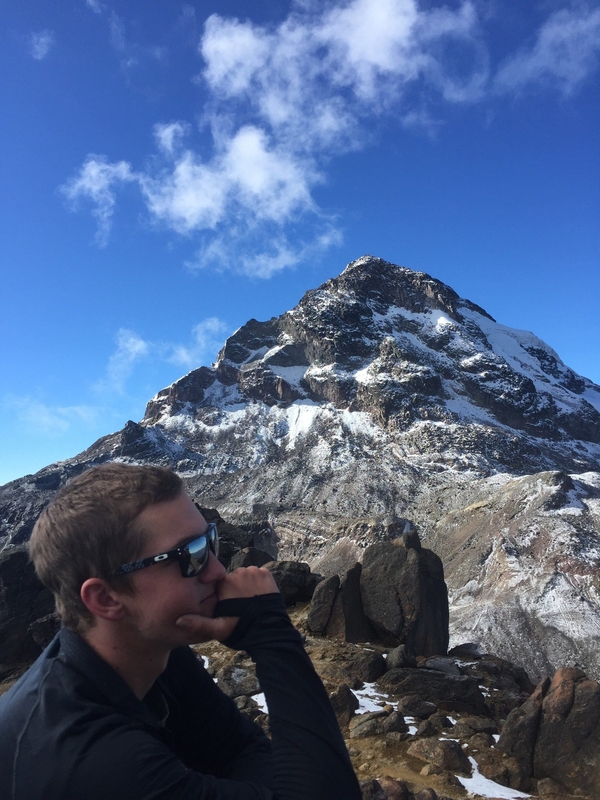 After a short hike to the hut, spend the afternoon resting, relaxing, eating, and preparing for the climb. 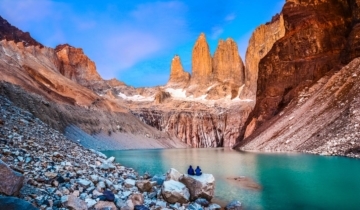 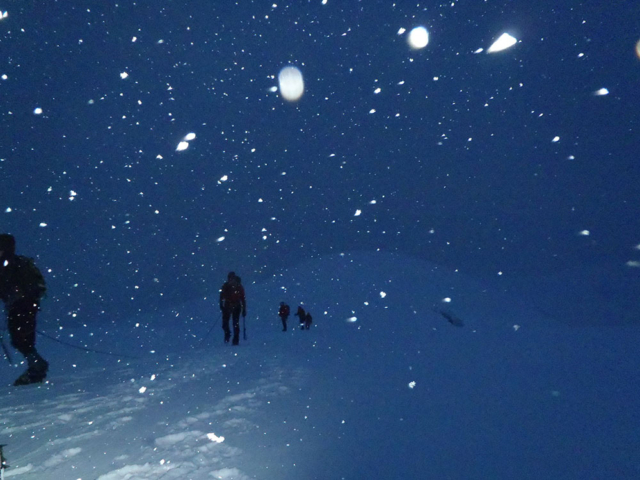 Wake early and begin the climb under the stars of the southern hemisphere. 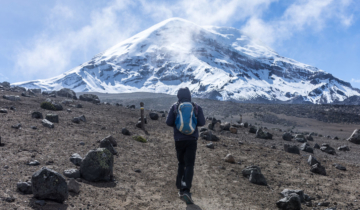 After the climb, return to Quito and enjoy a celebration dinner out. 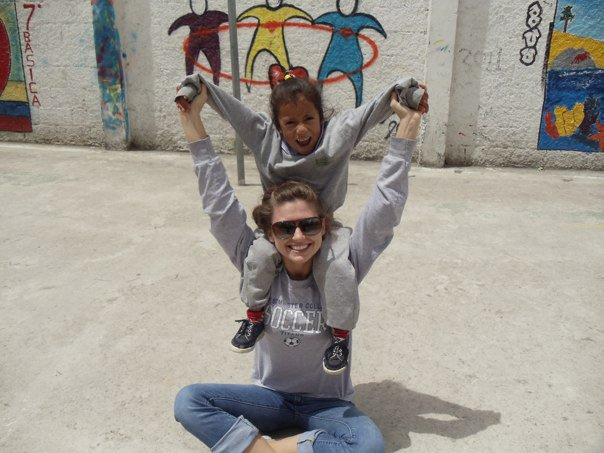 Return to Remanso de Amor for the last day of service work and to say goodbye to all your new friends. 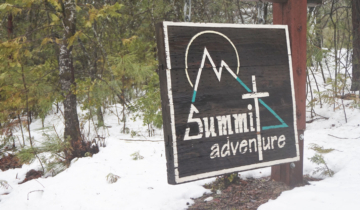 A Summit Adventure instructor will take you to the airport for your return flight home.